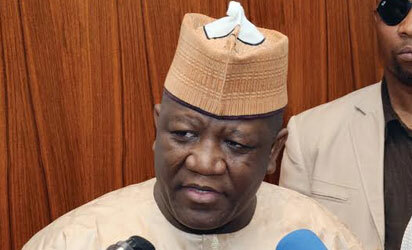 Yari did not steal $3m Paris Club refund – NGF – Royal Times of Nigeria. The Nigeria Governor’s Forum has debunked reports that the Governor of Adamawa State, Abdulaziz Yari is building a $3m hotel in Lagos with money diverted from the Paris-London Club refunds. Head, Media and Public Affairs of the NGF, Mr. Abulrazque Barkindo, in a statement on Monday denied the reports. Barkindo said Yari does not have a plot of land in Lagos, quoting Yari as having said that the claims that he diverted to personal use the sum of $3m, N500m and another N2.2bn from the N19bn paid his state were false and libelous.